Felony drug charges filed against four individuals following drug bust in Grantsburg, Wisconsin. 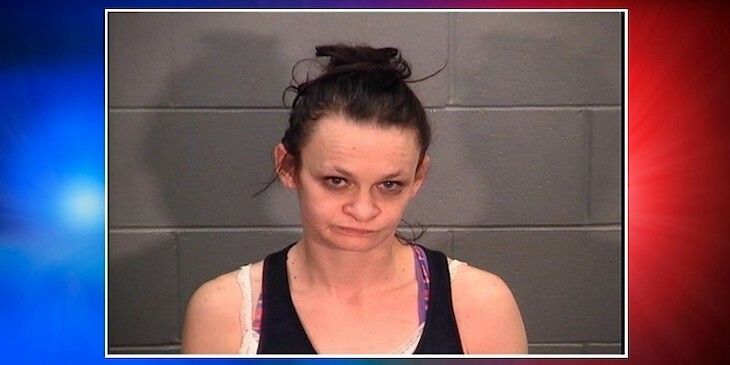 BURNETT COUNTY — Felony drug charges have been filed against four individuals following a recent drug bust in Grantsburg, Wisconsin. 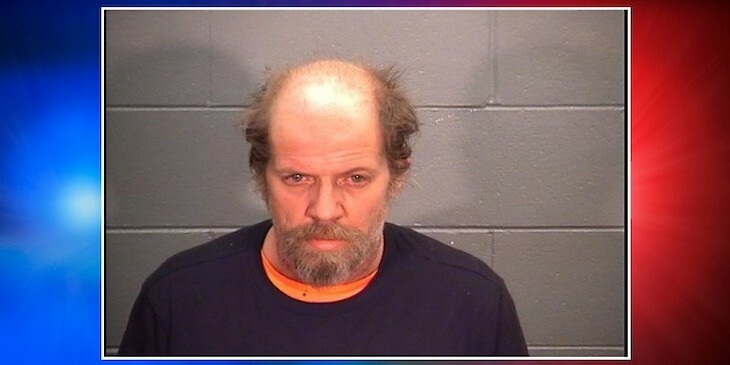 According to a criminal complaint filed in Burnett County Circuit Court, on March 1, 2019, law enforcement conducted a search warrant at a residence on Nelson Street in the Village of Grantsburg, WI. 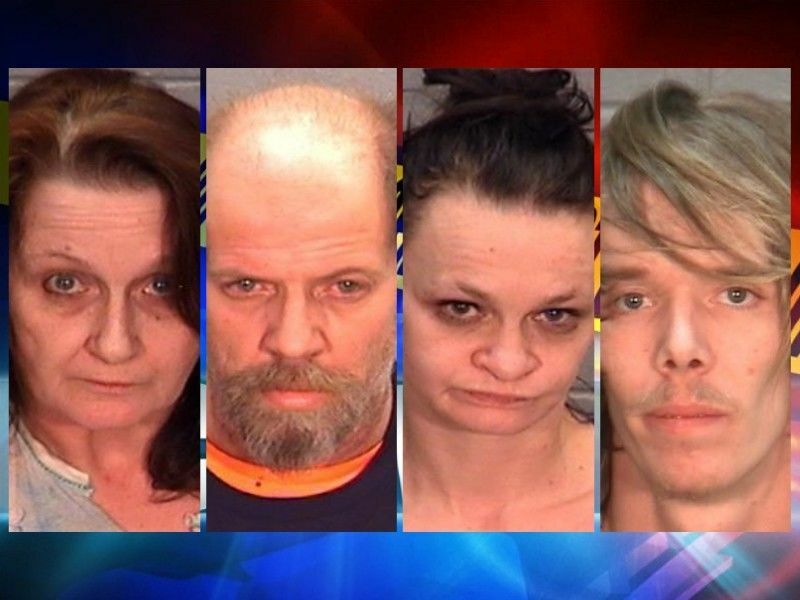 When Officers arrived at the residence to conduct the search warrant, they located 4 people inside the residence: Diane Chute, Robert Evans, Angela Dubois, and Kyle Louis in various places inside the residence. The criminal complaint goes on to state that Officers also found 2 children sleeping in the residence; ages 5 months and 7 years. As a result of the investigation and search warrant, throughout the residence Officers located over 2.5 grams of suspected methamphetamine and nearly 6 grams of marijuana along with numerous items of drug paraphernalia including glass and rubber smoking devices, a digital scale, glass vials and gem bags. Many of the items tested positive for methamphetamine. 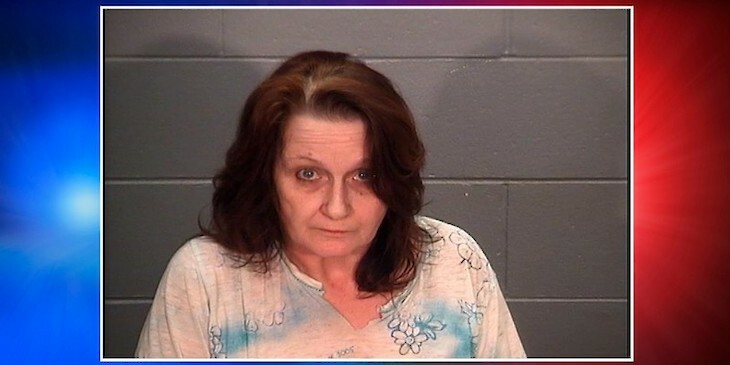 Diane Chute is charged with Class I Felony Maintain Drug Trafficking Place, Party to a Crime and Class I Felony Possession of Methamphetamine. 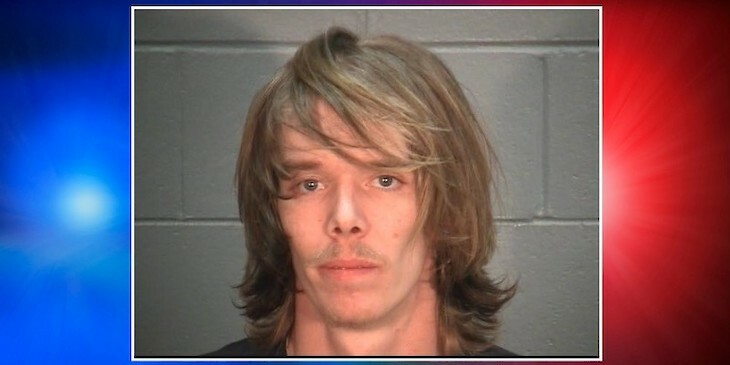 Robert Evans is charged with Class F Felony Manufacture/Deliver Amphetamine(<=3g); Class I Felony Maintain Drug Trafficking Place, Party to a Crime; and Class I Felony Possession of Methamphetamine. Angela Dubois is charged with Class I Felony Maintain Drug Trafficking Place, Party to a Crime; and Misdemeanor Neglecting a Child. Kyle Louis is charged with Class I Felony Maintain Drug Trafficking Place, Party to a Crime and Class I Felony Possession of Methamphetamine. Online circuit court records show that all four individuals charged have been placed on bail bonds by the Court and are scheduled to appear again in Court this week regarding their criminal charges.